The new BMW X6 has started rolling out of the assembly lines at BMW’s Spartanburg plant in the USA. 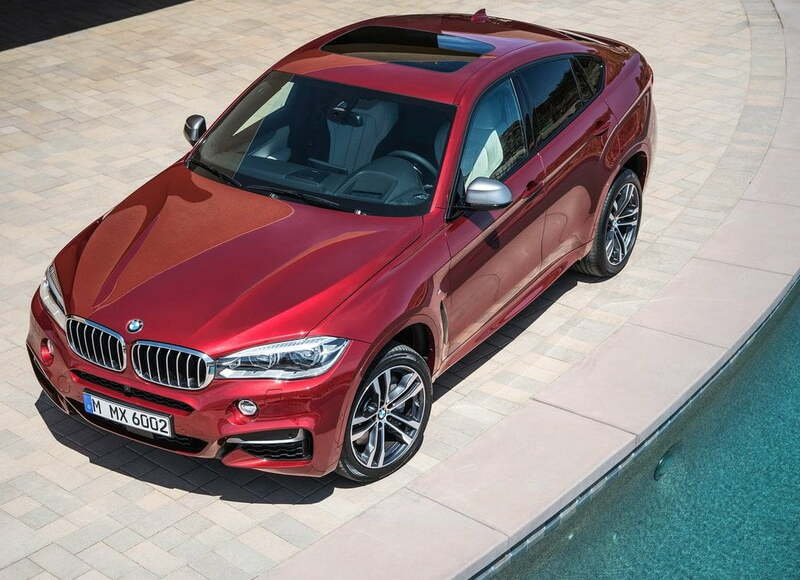 The X6 will be exclusively produced at the plant and will be exported to markets worldwide including India. 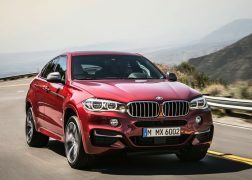 After creating an all new segment, the Sports Activity Coupe, to promote the the X6 in particular six-years ago, BMW went onto sell almost 250,000 units globally. 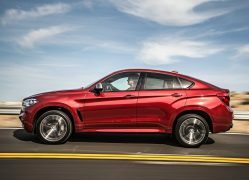 Now BMW is nothing if not a leader in this segment which it proves once again with the all new BMW X6 which gets a meaner engine and an arsenal full of new features. 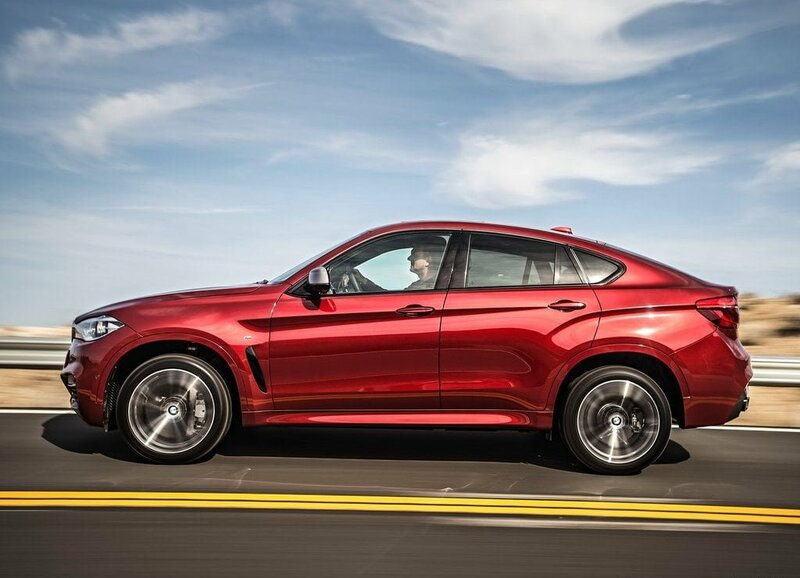 The price of the new X6 are yet to be declared officially but are expected to be in the range of Rs. 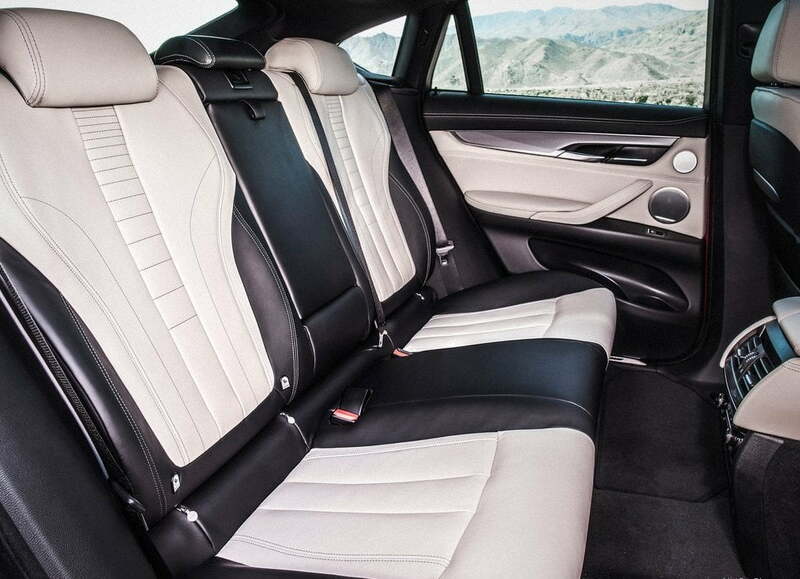 51.24 Lakhs (GBP 51,510), with the scheduled launch set for December 2014 and the Indian launch will soon follow. 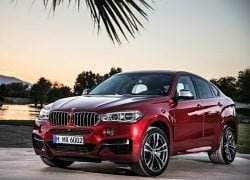 The German auto giant was forced to show their hands by unvieling the X6 officially a lot sooner than they had planned after some of its images got leaked on the internet, hence to cut the speculative net chatter this official press release was given out. The 2014 X6 takes the same platform of that of the recently launched X5, it looks strikingly similar to its predecessor especially from the side, the front is similar to the new design philosophy of BMW -also found on the 2014 X5- i.e. 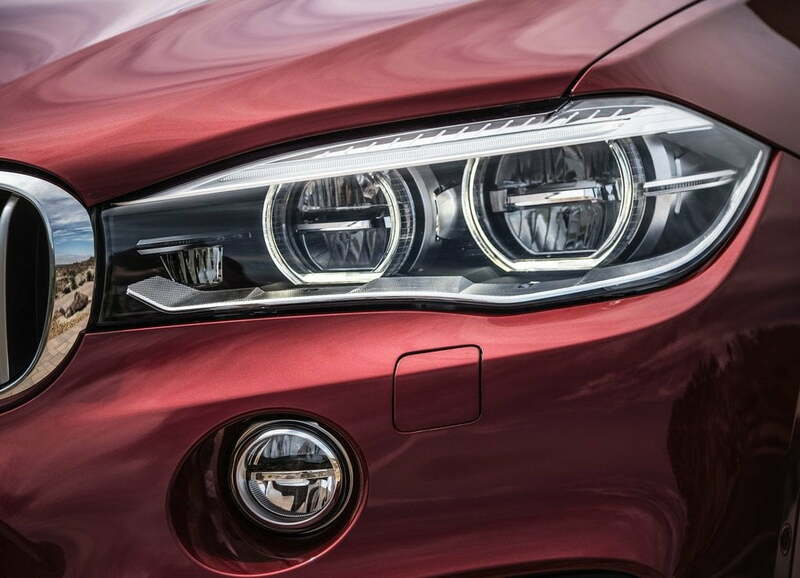 a large headlight that flow into the grille complemented by a sportier bumper. 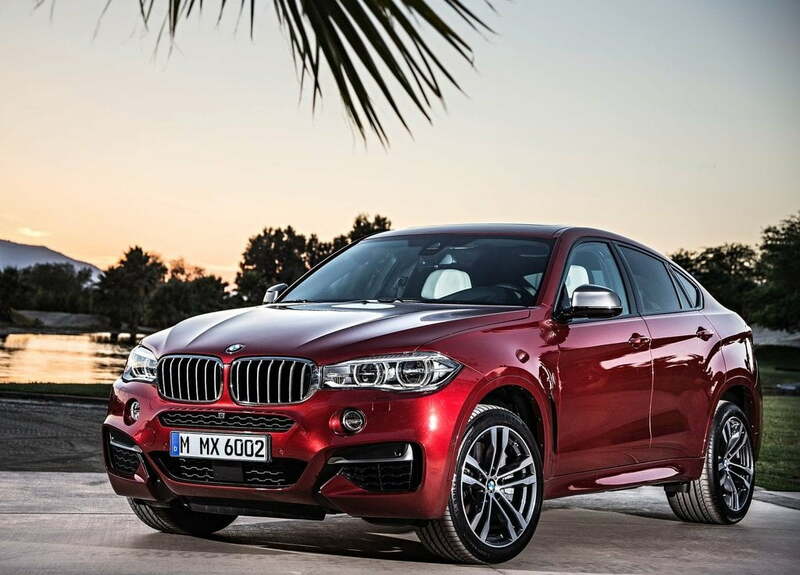 But what makes the Second Edition X6 different from the previous one, or its siblings ? Lets find out. 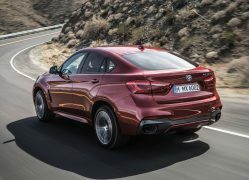 The New BMW X6, has made extensive use of Aluminium, Thermoplastic and High-Strength steel thereby reducing the cars weight by almost a massive 40 Kgs from the previous edition. The use of Magnesium in the instrument cluster has also contributed in weight saving, with BMW claiming to have attained a 50-50 weight distribution in the X6 and hence having improved upon on-road dynamics, response and agility. The engine range comes with a V8 petrol and two V6 diesel engines to be available initially at the launch. 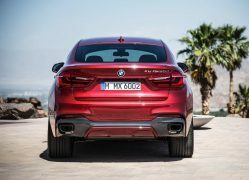 The BMW X6 xDrive50i comes with the latest generation V8 petrol engine that develops 450 BHP while the X6 xDrive30d gets the 258 BHP six-cylinder in-line diesel engine. 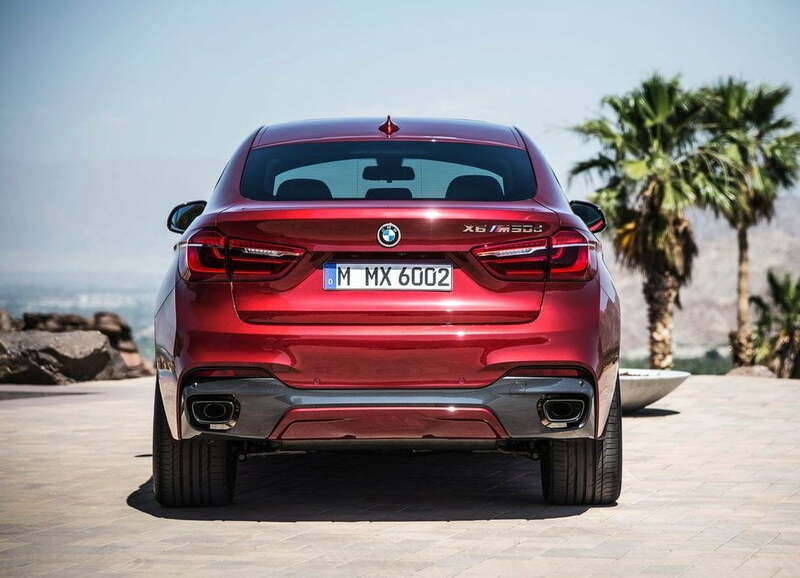 Another straight-six diesel with three turbochargers pumping a maximum power of 381 BHP is fitted in the BMW X6 M50d. 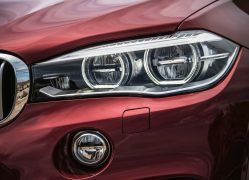 BMW has also lined up BMW X6 xDrive35i with 306 BHP and BMW X6 xDrive40d with 313 BHP for the model range to be launched sometime around March 2015. All the variants listed above are all wheel drive but the BMW X6 xDrive35i will also get a rear wheel drive variant in the form of sDrive35i. 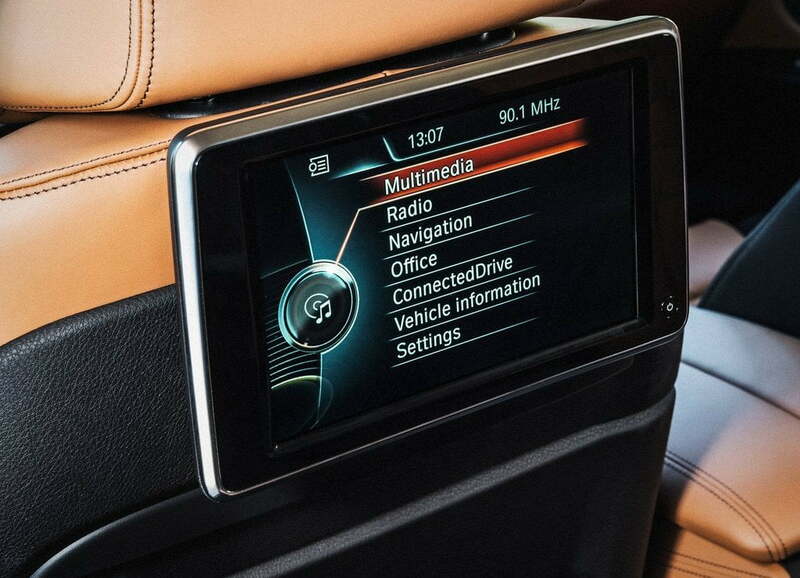 The Driving Assistant safety package from BMW ConnectedDrive as standard equipment. The rear seats can be 40 : 20 : 40 split/fold allowing the load capacity to expand from 580 litres to as much as 1,525 litres (75 litres more than the predecessor model). 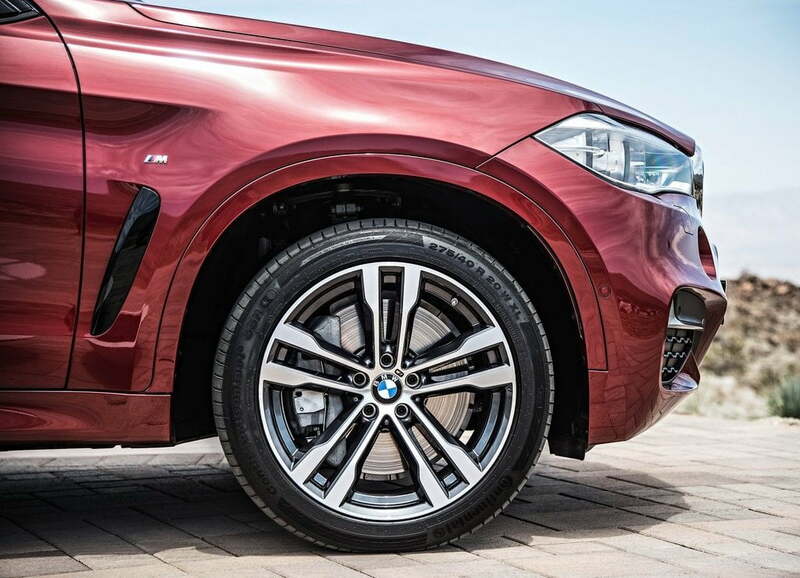 As part of the Dynamic adaptive suspension package for improved handling, Dynamic Performance Control is offered along with Dynamic Drive active roll stabilisation. 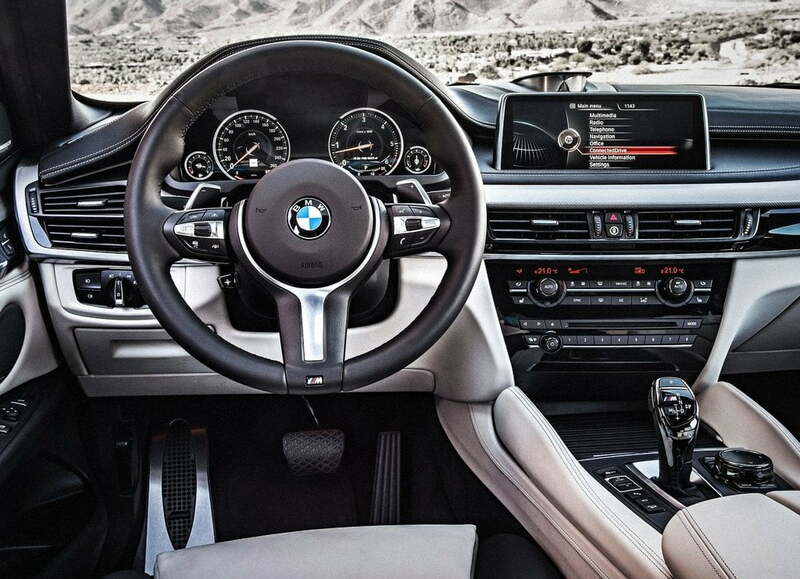 Air suspension at the rear axle and Dynamic Damper Control are included in both the Comfort adaptive suspension package and Adaptive M suspension along with bespoke, sports-oriented suspension tuning. 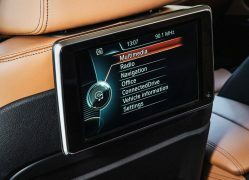 This is standard on the BMW X6 M50d and will be available as a part of the M Sport package for the other model variants. 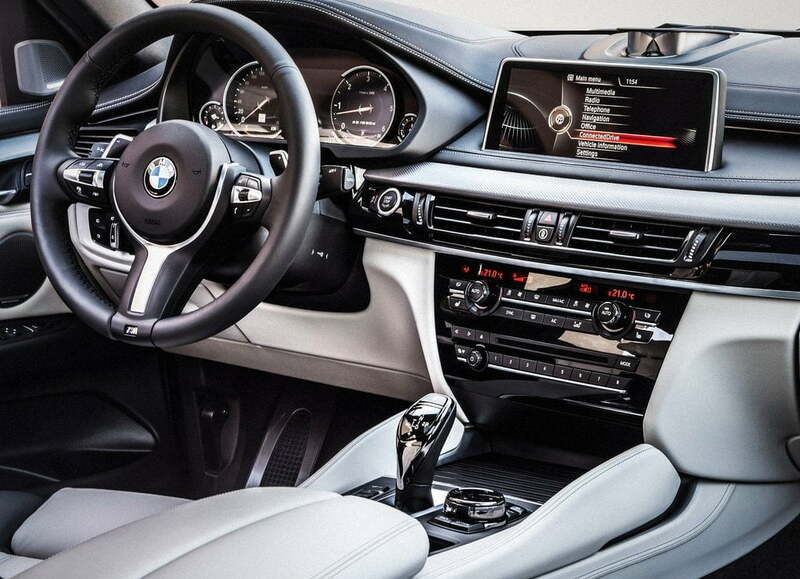 The BMW X6 is loaded with features and looks to carry on from where its predecessor left off, where it defied the odds the last time in 2008 and proved to be a success. 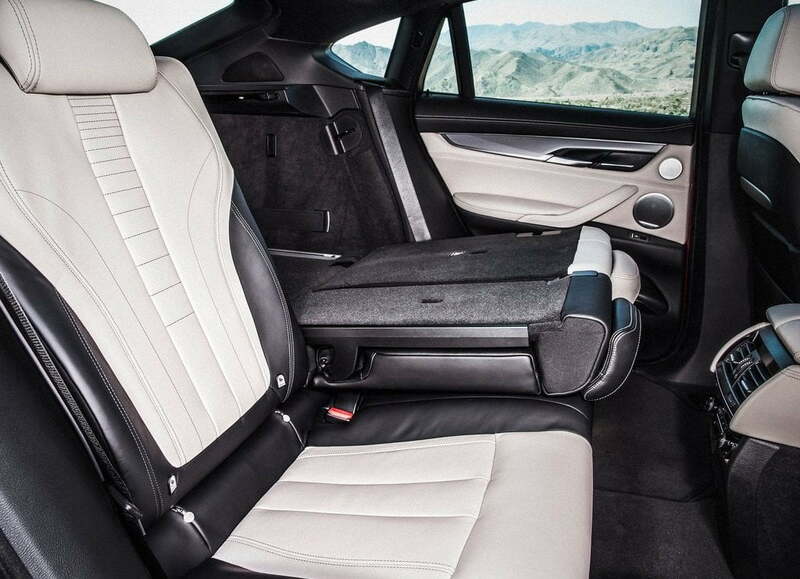 This time around the Germans have left no stoned unturned in making sure that it does not fall short of the benchmark they themselves have set. 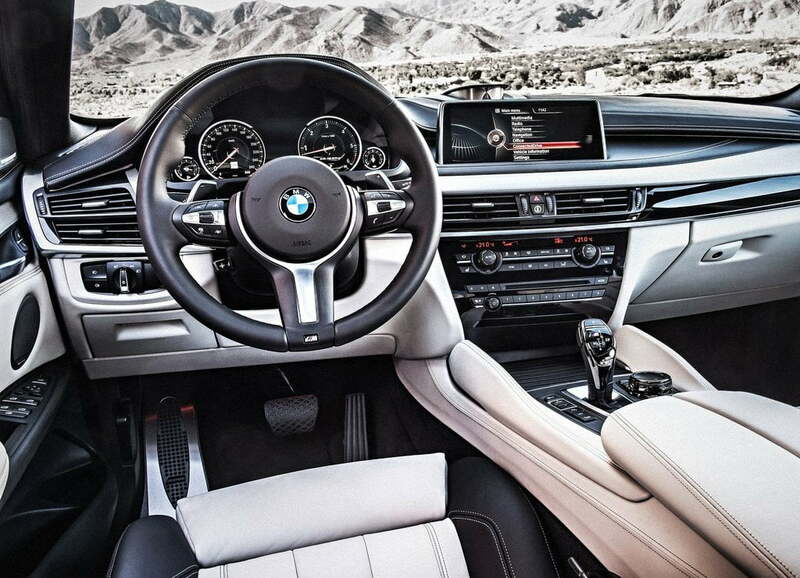 We can go on and on about the X6, but this is where we draw the line and leave you with these breathtaking images of the new BMW X6.